Whether you have occasional muscles aches, backaches, minor arthritis pain, or other aches and pains, nothing is stronger or longer lasting among OTC pain relievers. Millions of people have trusted Advil to safely and effectively relieve their aches and pains for over 30 years. Advil stops pain at the site of inflammation so you can get relief where you need it. 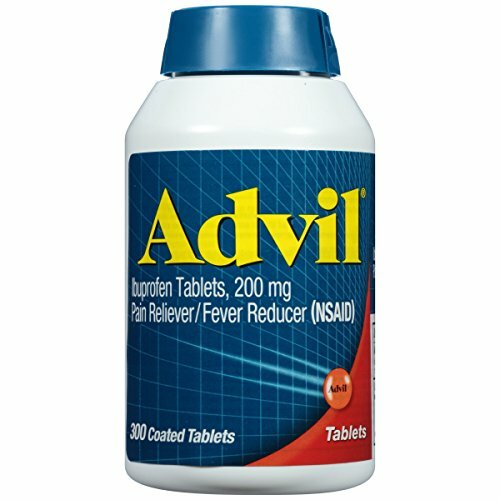 The medicine in Advil is what ER doctors use to treat their own aches and pains .